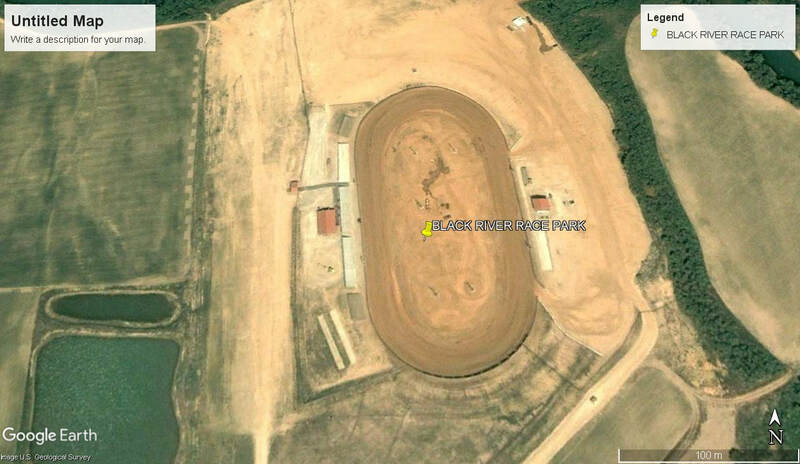 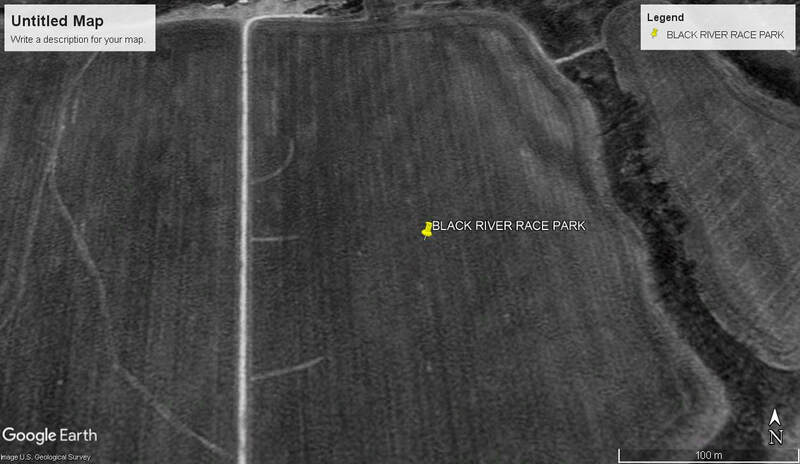 Black River Race Park opened in 2004 as a 1/3 mile dirt oval speedway, The track hosted Sprintcars on a regular basis and was very popular with the public. 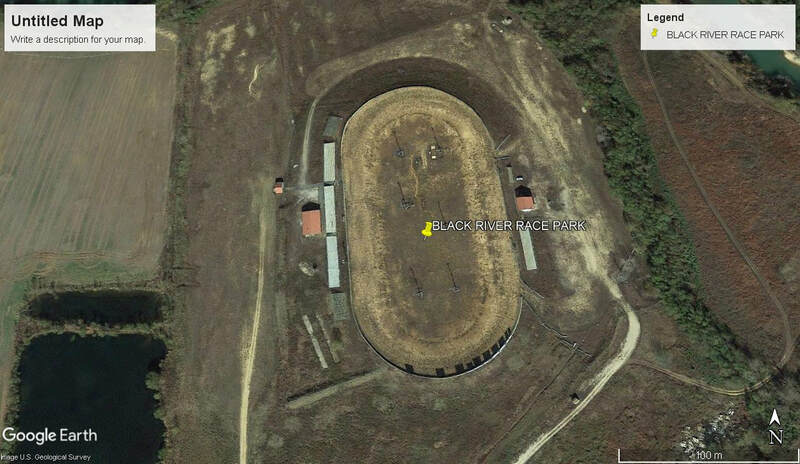 In 2008 the venue was flooded and the entire surrounding area, the damage was so bad that the venue was closed and did not re-open again until 2011. 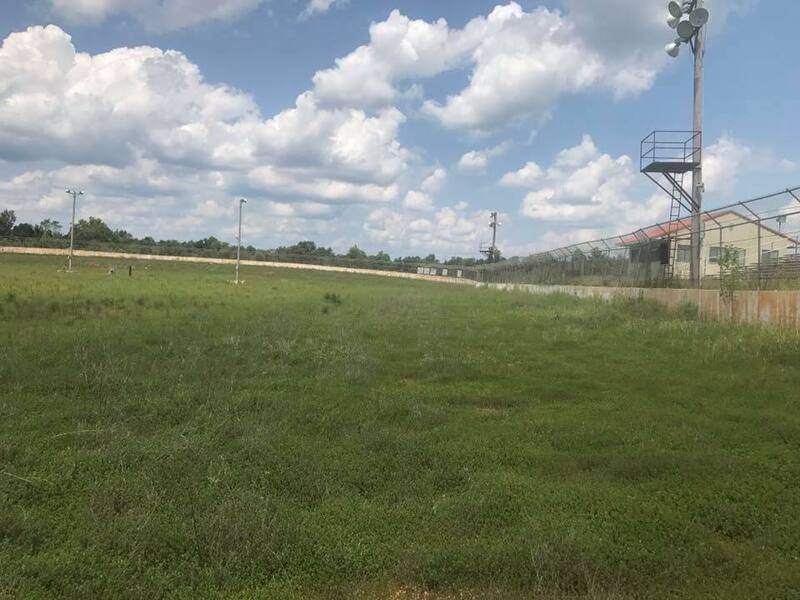 The venue did re-open again in 2011 but re-named Poplar Speedway, once again flooding closed the speedway, The track did re-open in 2013 only to close again in 2014.